Veins are all we do. That's why we're Omaha's Vein Treatment Choice. Veins are all that we do. We strive to provide the most up-to-date diagnostic and treatment options. We are the only practice in Nebraska to specialize exclusively in vein care. At Totally Vein, we are pleased to offer the Venefit™(VNUS Closure®) procedure, in addition to other treatment modalities for comprehensive management of vein disease. We are the only practice in Nebraska to specialize exclusively in vein care. The Venefit procedure is a minimally invasive treatment alternative for patients with a condition known as superficial venous reflux, which often results in varicose veins and other painful symptoms. Varicose veins are known for their distinctive blue color and bulging appearance on the skin. Resembling large, elongated worms, they afflict an estimated 10%-20% of the adult population. In the United States, that translates into 20-25 million people, the majority of whom are women. Meet the physicians, nurses and office staff that make our operation the best in Omaha. We are located in the Lakeside Medical Plaza in Omaha, Nebraska. It cannot be over emphasized: Veins are the only thing that we do. 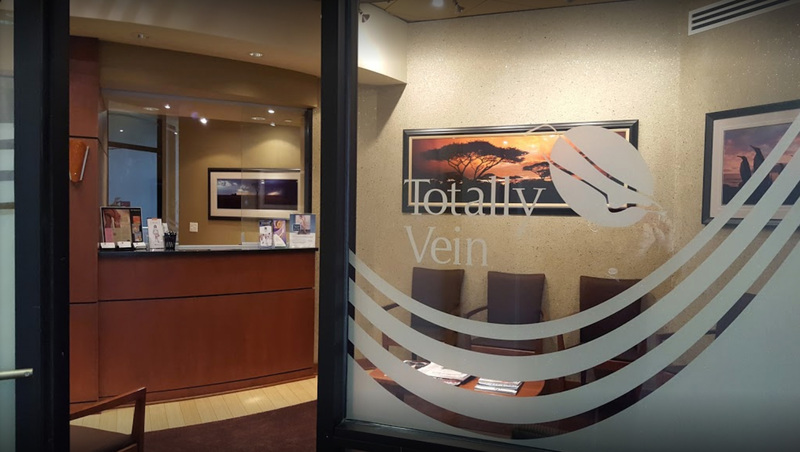 Totally Vein provides expert vein treatment under the leadership of vascular specialist Dr. Stephen Torpy. Answers to common questions about vein problems and treatment options.